It is a very common misconception that the earliest brewery came out somewhere in Egypt or Germany. We're here to set the record straight. The oldest known brewery is actually in the stone age town of Berdrock. We know this because Archaeologists have uncovered traces of the old beer and some sweet can koozies that went with them. This was a common drinking hole for many of the various residents after a hard day of working the brontosaurus cranes in the gravel pit. 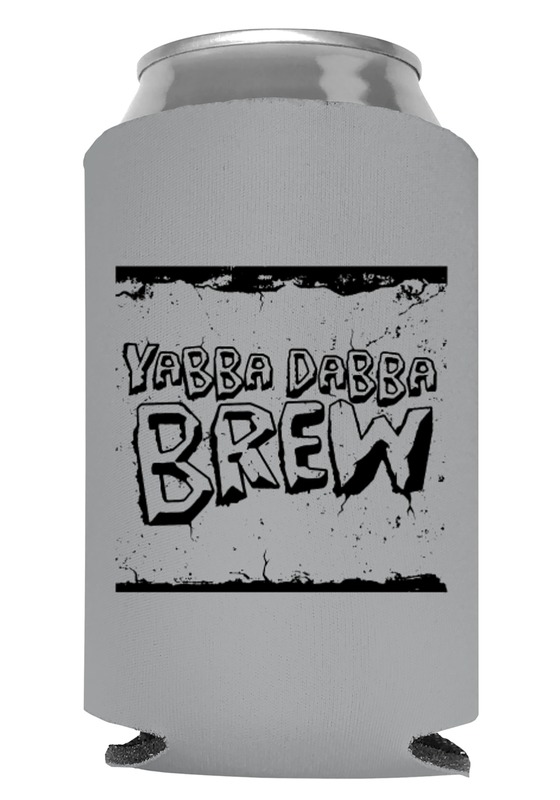 Nothing cooled them off and refreshed them like a good yabba dabba brew. Now you can continue the five thousand year old tradition by getting one of these same Yabba Dabba Brew Can Koozies to keep your beer cold even after the Ice Age has passed! Be careful you don't have too many before you hop in your feet powered car and head home. Maybe you can get a brontosaurus or mammoth to take you home instead.